101 Mobility is a leading provider of mobility and accessibility solutions throughout the nation. With over 130 franchise territories, offering a wide range of products – such as stair lifts and wheelchair lifts – to allow seniors and those with disabilities to safely access their homes. 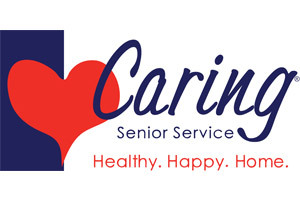 Award-winning senior care franchise that provides non-medical in-home care, assisted living finder and referral services, and skilled home health care. Medial and non-medical, home or office based Homecare franchise for those who want to give back to their communities while making a great living. A Better Solution In Home Care (ABS) is an affordable franchise opportunity in the growing homecare industry with large territories, a unique service model and in-depth training. ABS's business is built around exceptional client care and the ABS brand represents the best option for people needing assistance. The ABS franchise concept provides a great opportunity to be involved with a business focused on helping others that presents a viable path to lucrative earnings and financial freedom. Executive model, b-2-b medical and healthcare testing franchise opportunity that focuses primarily on workplace, consumer, judical and physician testing. Private duty medical and non-medical in-home care and assistance to elderly and disabled adults. Full-time, office based, executive "manage-your-managers" business model. Total initial investment averages approx $100K, depending on the market, and includes working capital. We resolve the biggest two issues women face as they age--stubborn weight and all PMS/Menopause symptoms! BeBalanced’s program uses the power of natural hormone balancing to work with your body to correct key hormone imbalances that are causing these common issues.. We provide proprietary tools to help you achieve overall physical well-being by targeting the hormones that affect your weight, sleep, mood, and energy. 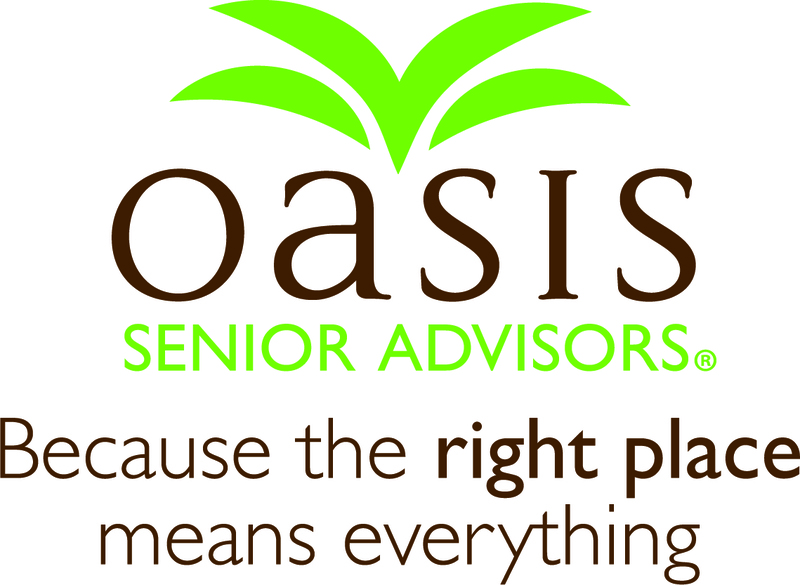 The Only Senior Care Home Care Franchise that Provides Complete Back Office Services and Support. We Take Care of All Back Office Support, so that Our Franchisees Can Focus on Growing the Business. CarePatrol is America’s #1 Senior Assisted Living Placement Franchise in Franchisee Satisfaction for the past 5 consecutive years. Today, under the careful direction of that same founder, we’re helping families make safe choices all over America and are developing our brand with a steady and calculated growth to ensure a superior platform for the support of our franchisees nationwide. Prime territory available nationwide in the red hot senior care industry. 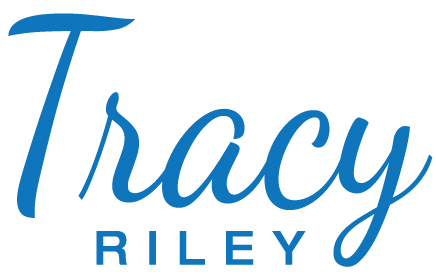 27+ years of experience with outstanding financials and great validation. Homewatch CareGivers offers a proven business model for franchisees to provide premier care to seniors in their homes. Live 2 B Healthy Senior Fitness is a one of a kind franchise opportunity to work with baby boomers, helping them live healthier, happier lives. Technologically advanced Cryotherapy wrapped in a profitably sustainable business model. Proprietary products to assist the medical and senior markets along with Corporate America increase their profit margins and help consumers with their health. SeniorHelpers® is a national leader in professional in-home assistance services. Founded in Baltimore in 2001, we’ve rapidly built a reputation for providing only the best in dependable, consistent and affordable elderly care services. We have the people, resources, systems and knowledge necessary to make sure our clients get as much or as little help as they need to enjoy living independently at home. Affordable franchise with very large territories that is easy to run and based on the love of helping the senior and disabled popluation. The Salt Suite is leading the wave of change in the salt therapy market. Utopia Home Care is a leader and trusted name in the home care industry now offering franchise opportunities. We are a family-owned and operated home care agency that has been providing quality services since 1983 to thousands of clients and families in need.